Send the Guys Birthday Wishes! 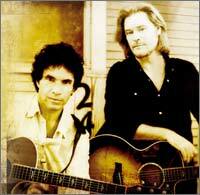 Mel's Hall and Oates road trip Page! 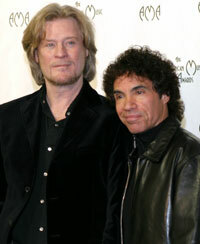 Hall and Oates 80's Page!